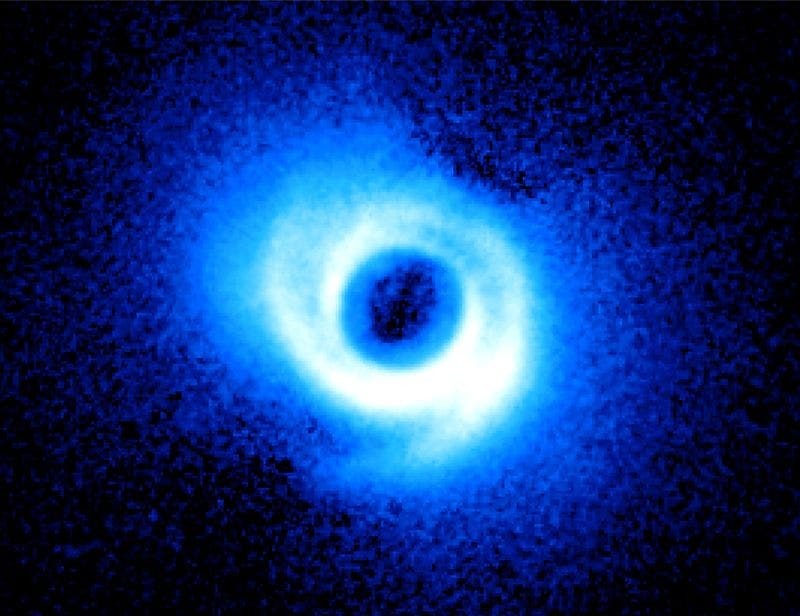 The recent discovery of a star with spiral arms startled researchers using the Subaru telescope in Hawaii. The star, SAO 206462, is more than four hundred light years from Earth in the constellation Lupus, the wolf. Two spiral arms, acquired by the Subaru Telescope and its HiCIAO instrument, emerge from the gas-rich disk around SAO 206462. This image is the first to show spiral arms in a circumstellar disk –some 14 billion miles across, or about twice the size of Pluto's orbit in our own solar system. 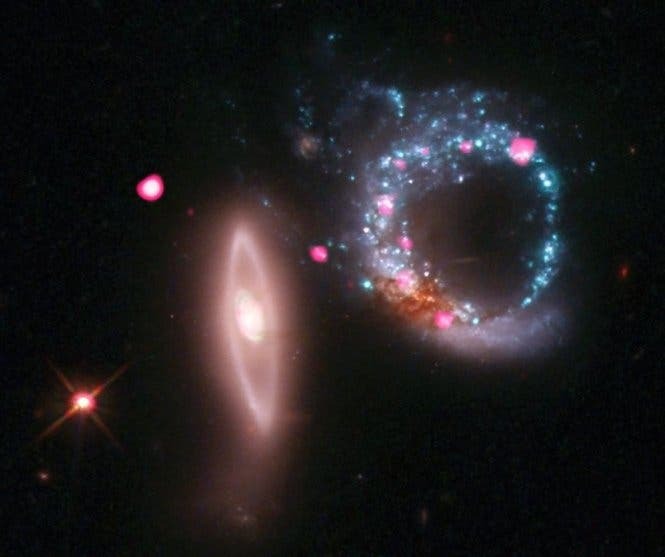 Arp 147 contains the remnant of a spiral galaxy (right) that collided with the elliptical galaxy on the left. This collision has produced an expanding wave of star formation that shows up as a blue ring containing in abundance of massive young stars. 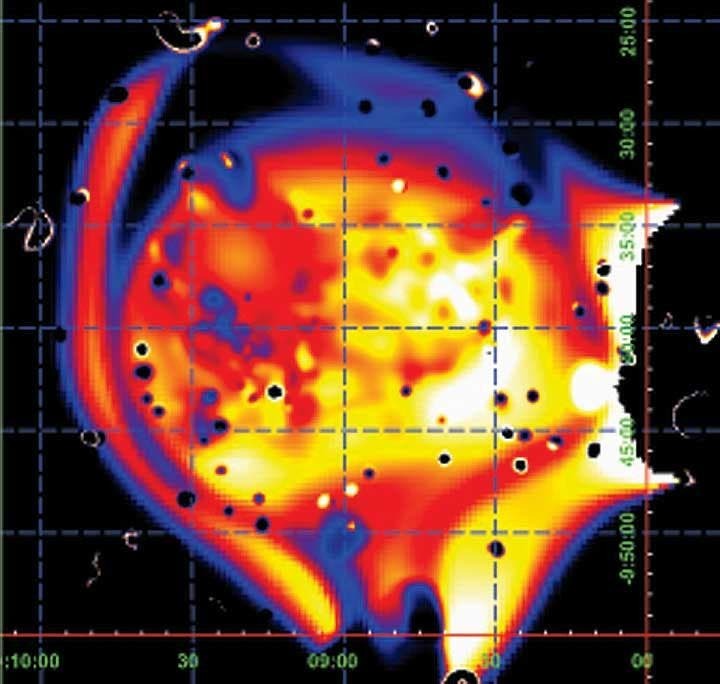 These stars race through their evolution in a few million years or less and explode as supernovas, leaving behind neutron stars and black holes. NASA's Gravity Recovery And Interior Laboratory (GRAIL)-A spacecraft is within 24 hours of its insertion burn that will place it into lunar orbit. At the time the spacecraft crossed the milestone at 1:21 p.m. PST today (4:21 p.m. EST), the spacecraft was 30,758 miles (49,500 kilometers) from the moon. Dec. 2, 2010: NASA-supported researchers announced that they had discovered the first known microorganism on Earth able to thrive and reproduce using the toxic chemical arsenic. 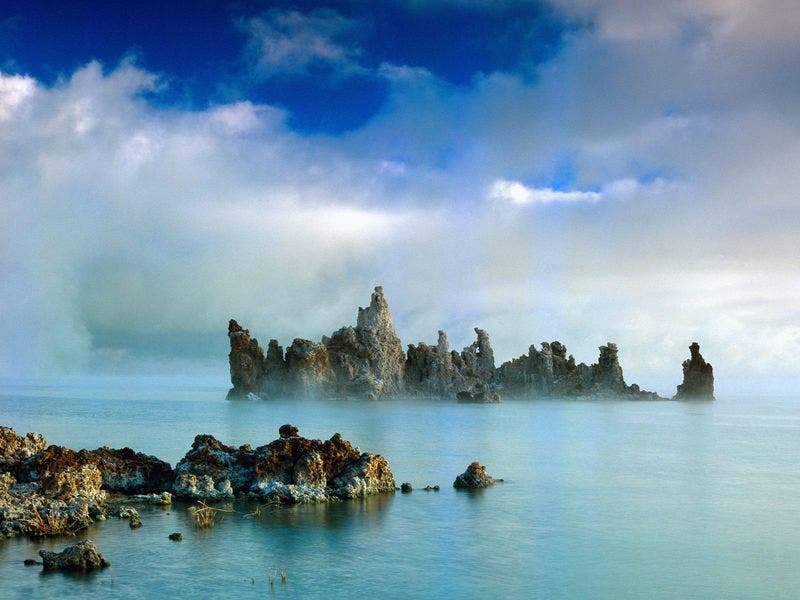 The microorganism, which lives in 740,000 year old California's Mono Lake, substitutes arsenic for phosphorus in the backbone of its DNA and other cellular components. "The definition of life has just expanded," said Ed Weiler, NASA's associate administrator for the Science Mission Directorate at the agency's Headquarters in Washington. "As we pursue our efforts to seek signs of life in the solar system, we have to think more broadly, more diversely and consider life as we do not know it." "What does it mean for a civilization to be a million years old? We have had radio telescopes and spaceships for a few decades; our technical civilization is a few hundred years old … an advanced civilization millions of years old is as much beyond us as we are beyond a bushbaby or a macaque."